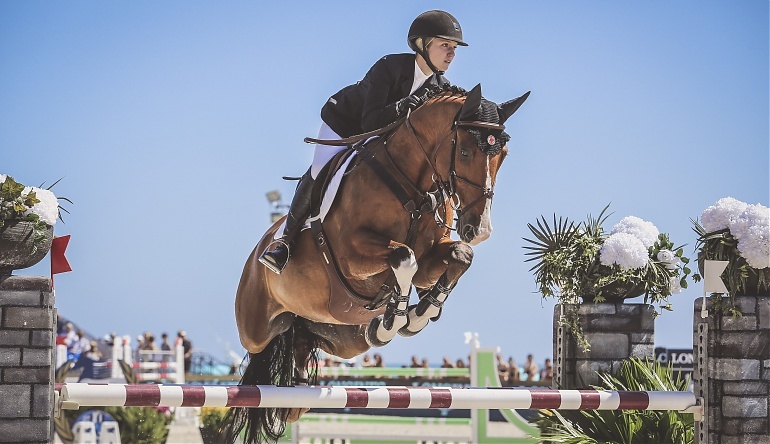 After tremendous success in the junior and young rider divisions in the United States, including individual and team gold at the North American Young Rider Championships, Lillie Keenan (USA) is making a name for herself in Europe. In 2016 she delivered in 5 star Nations Cups, including a clutch clear round in the Nations Cup Final in Barcelona to seal the bronze medal for Team USA. While competing on the international circuit, Lillie continues her studies in History of Science at Harvard University. This will be Lillie’s first year competing on the Global Champions Tour.